(Newark, DE 19713). 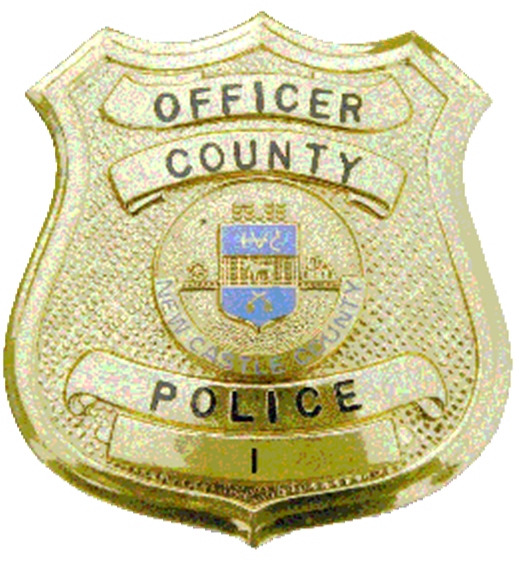 Yesterday (October 16) at approximately 4:25 p.m., officers from the New Castle County Division of Police were dispatched to the 800 block of Coventry Lane for a shooting that had just occurred. Police learned that a 51-year-old male had been shot, and then drove himself to an area hospital. He has since been labeled as being in stable condition. Detectives from the New Castle County Police Criminal Investigations Unit arrived on scene and assumed the investigation. The detective’s investigation revealed that yesterday, (October 16) the 51-year-old victim had arrived at the 800 block of Coventry Lane to speak with 40-year-old Sequoyah Harris. During his visit, an argument ensued which ultimately resulted in Sequoyah Harris shooting the victim in the lower torso. Yesterday during the overnight hours, Sequoyah Harris turned himself in at New Castle County Division of Police Headquarters. Sequoyah Harris was charged with one count of felony Assault 1, one count of Possession of a Firearm During the Commission of a Felony, and one count of felony Possession of a Firearm by a Person Prohibited. He was arraigned by Justice of the Peace Court 11 and held in lieu of $140,000 cash bail.